Montreal writer Mark Abley describes Harry Abley as "a nightmare of a father; depressive, self-absorbed, unpredictable, emotionally unstable. He was a dream of a father: gentle, courageous, artistically gifted." 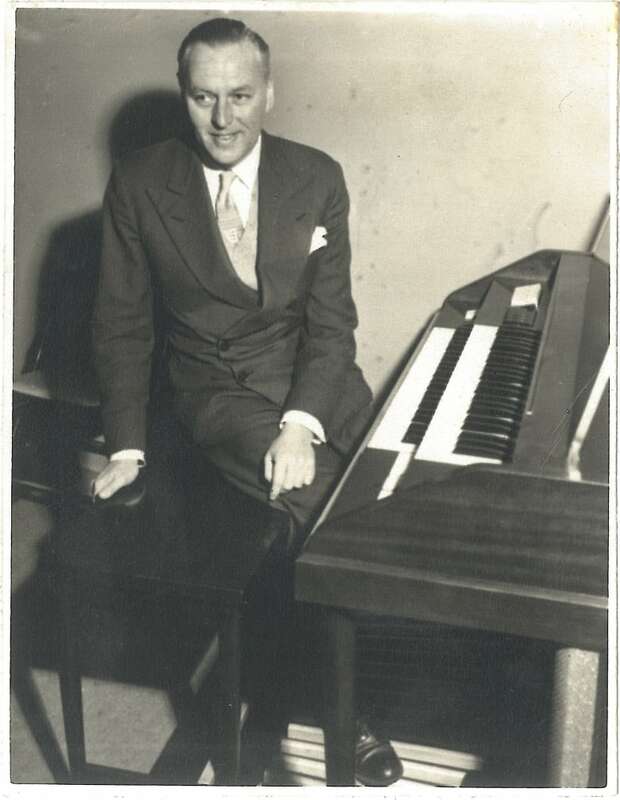 Harry was a gifted organist who performed on theatre organs in the 1930s. 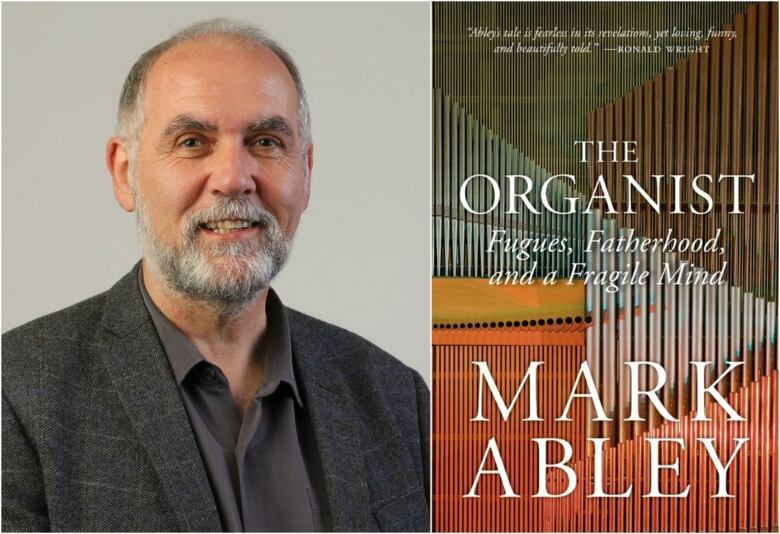 Mark's book is called The Organist: Fugues, Fatherhood and a Fragile Mind. As an anxious child, the Montreal writer Mark Abley ricocheted between feeling Harry Abley was "a nightmare of a father: depressive, self-absorbed, unpredictable, emotionally unstable," and "a dream of a father: gentle, courageous, artistically gifted." "I found my father very hard to understand as a boy, very hard to come to terms with, and I was always worried about him," Abley told The Sunday Edition's host Michael Enright. His father suffered from depression, "and its symptoms could hit him with great speed, and I was always anxious as a boy as to when I was going to be embarrassed or ashamed or even scared as to what he was going to do." In his new memoir, The Organist: Fugues, Fatherhood and a Fragile Mind, Abley describes a constrained, sometimes overtly strained, relationship between an only child and a reserved patriarch. 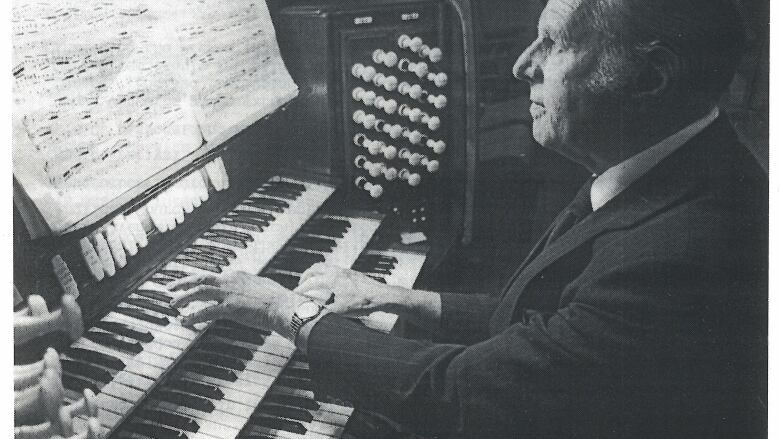 The book is also a tribute to Harry Abley, a gifted organist and complicated man whose life was ruled by music. "He performed on Wurlitzers and other theatre organs that were mighty enough to make the enormous cinemas of the 1930's echo with the force of music," Abley writes. 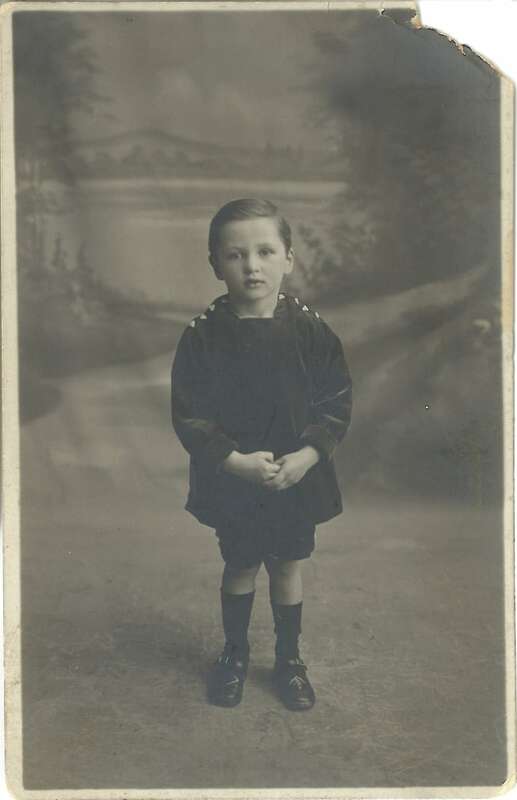 His father started playing the organ at age 12, and it quickly became the centre of his life. "It's a real athletic feat to play the organ well," said Abley. "You've got to use your fingers on … sometimes four keyboards, and then you've got to control the noise that's made by the pipes by moving stops on either side of those keyboards in and out, and then you have the pedalboard which you use your feet for." Harry Abley played in churches, and in big theatres in the U.K., like the Commodore in Hammersmith which could accommodate 3,100 people. He was a preternaturally restless man, and moved his family repeatedly, unable to settle down in one place. Because of his mercurial nature, "his was a checkered career…one that never quite lived up to its extraordinary early promise," Abley writes. Mark Abley is the author of six books of nonfiction, four collections of poetry and two children's books. He lives in Pointe Claire, Quebec. What can be done about violence against elementary school teachers? News flash: Breakfast is not the most important meal of the day!